366 days sober! 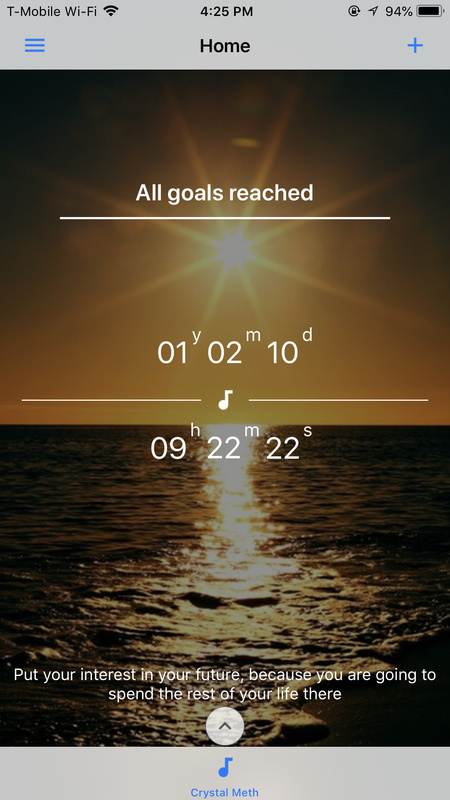 Yesterday, I reached my first year. 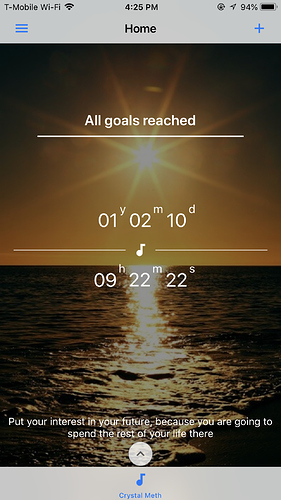 It seemed like an impossible goal, but here I am today… proud to say that I did it! One day at a time! Almost 6 months! My sober date is February 2, 2018 now 180 days and going strong!! I love that you are still on here utilizing and giving support! Welcome newbies like me! I’m 25 days, 20 hr, 12 min sober from alcohol. How have you liked the site/app thus far? Crazy to think I’m almost 9 months clean!!! I think the UI of the app is nice and tidy, forum is quite comprehensive. Colours very well chosen. A lot of quality work put into these let’s say , clean and sobriety project, . Great job Cassie! So proud of you! Hey Jen thanks so much for asking i am 11 days clean of alcohol and cigarettes because for me the two go together. Its been really hard lots of early nights but am gonna keep pushing on. This. Place is amazing thanks to everyone. I’ve only ever smoked menthols when I’m on molly… so like 2-3 times per year lol. Have you figured out any replacement behaviors for the drinking and smoking? A new ritual or habit? Do you have support at home? It’s kind of a network of non- judgmental friends you can count on at any moment. AA or SMART meetings RIGHT when you need them and just inside your purse or pocket. I’m pretty sure I’ve visited at least 2× per day since I downloaded the app. Good luck on your adventure. Do you mind me asking how old you’re boys are? Yes! I’m definitely on here far more than that most days, probably since I’m still early in my milestones. My boys are 2yrs and 5 months, and for the time being actually love each other haha. How about your kiddos? WAY older lol the baby years are far behind me. I have 2 boys 13 and 10 and my husband has 2 girls 14 and 13. The youngest was 6 months old when we got together so… they dont remember not ever being together. Lol i only ever smoked menthols myself but wished i never startedcat 24yr old stupid! The only think am craving lots of sweets and chocolate i just cant seem to stop before i see any weight loss am going to be seeing weight gain first. I have a bestfriend who is great and when i need her she is right there and my number 1 supporter my 16yr old son he has been strength. I always love when that type of situation works out, winning all around! Love it… gr8 people… supportive… Awesome!